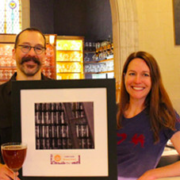 “Jason Spaulding and Kris Spaulding — the co-owners of Brewery Vivant — are the featured guests in episode 51 of the GRBJ Podcast. They’re interviewed by Business Journal contributor Pat Evans. 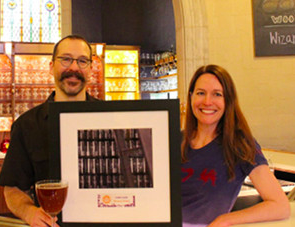 The couple talks about beer, food, community and sustainability. For more information and to listen to the podcast, click here. WMU’s Heritage Hall Alumni Center Achieves LEED Platinum Certificatio... Ken Webster Presents at 2017 Circular Economy Workshop – View here!